Every dust and fume extraction system needs cleaning. When shaking or shutting down isn’t an option, and when you need a constant air volume, jet-fuelled self-cleaning is the answer. 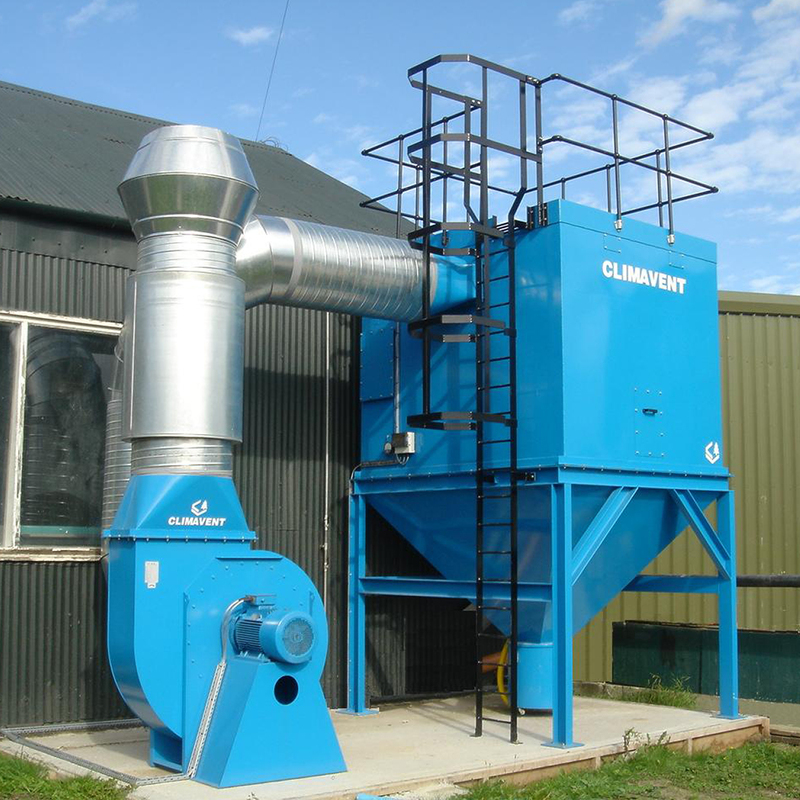 Reverse jet filtration blasts the filter with air at pre-set intervals, blowing contaminants into the waste hopper, and keeping the extractor performing efficiently. And Climavent’s unique filter cartridge ensures more contaminants are removed with every jet. 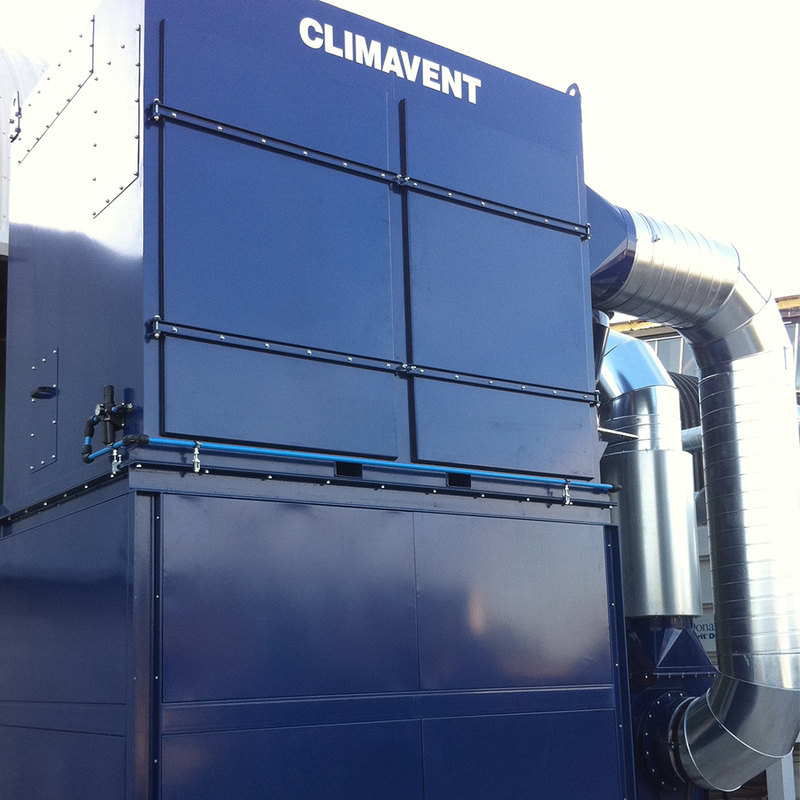 Talk to Climavent about your requirements now. 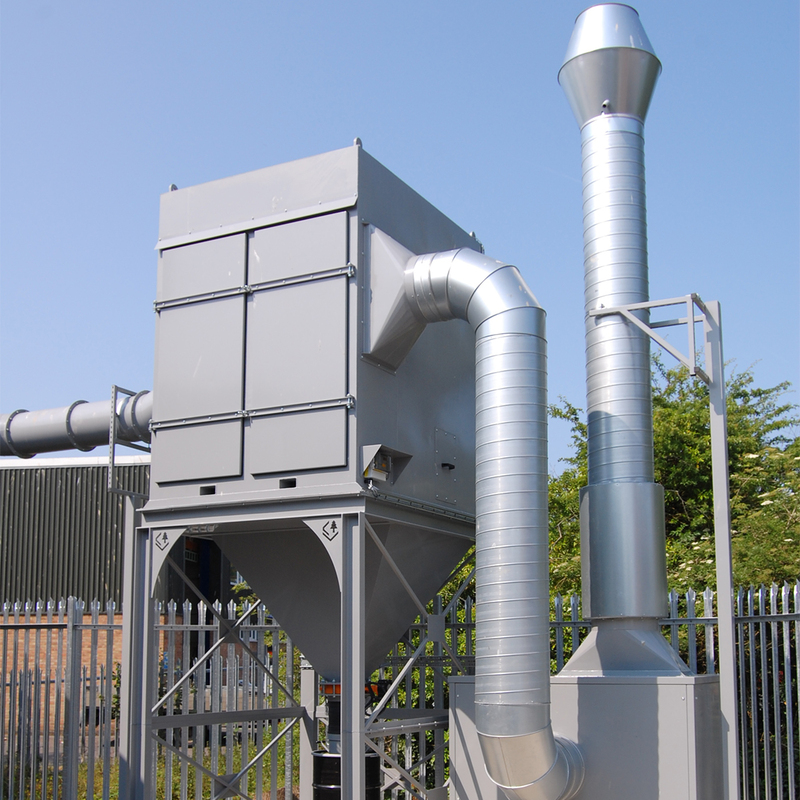 Choose SL reverse jet filtration units: for light dust and fume applications including welding fume, metal spraying, plasma cutting, food and chemical processing dust. Choose TL reverse jet filtration units: for heavy dust applications including metal oxides, grinding and masonry dust. Units include pre-separation chambers to reduce the risk of abrasion to the cartridges.